Congratulations—you’ve found your new best friend. First order of business (after cuddle time, of course) is getting your dog an ID tag so that everyone knows that adorable fur ball is yours. And while you’re already envisioning a rose-gold bone with your pup’s name (“Khaleesi”) printed in big shiny letters, you may want to think twice about that. 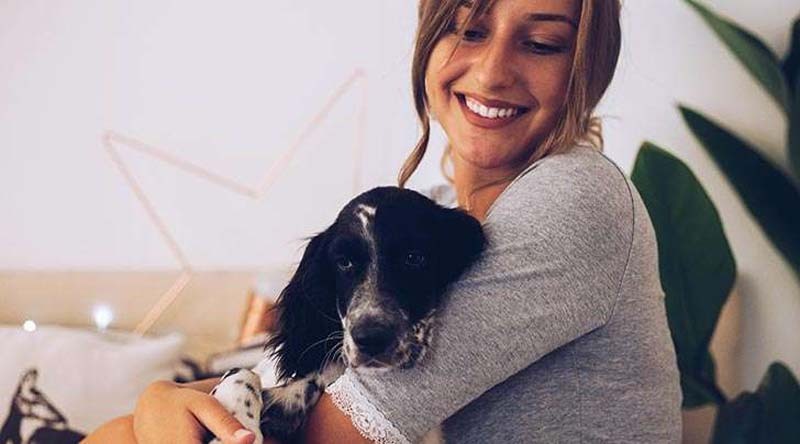 Sure, your dog’s moniker could be a helpful tool for kind-hearted souls with good intentions, but it could also help not-so-nice people lure your pooch away. Yikes. Here’s what to include instead: Your name and cell phone number (and a backup, if possible), your city or full address if you’re comfortable doing so, and a tag that lets people know if your dog is microchipped (“I’m microchipped!”). And if your pet has serious health issues or medication requirements, you’ll definitely want to list them so that he can get help as soon as possible. Look, there’s no need to freak out. Chances are that your dog will never get lost and everything will be totally fine. But you want to make sure that your furry friend has all the relevant info on their ID tag (just in case). Now, get back to cuddling.